The product is the king! You might have seen the above quote many times. That is the secret of the business. Same as the failure of the business. You might have a strong marketing plan, great funnel, Huge budget etc…But if you are trying to sell the crappy product to the customers, then you are in a wrong position. 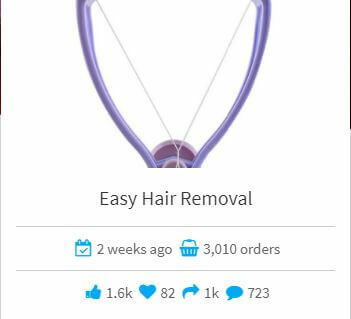 When it comes to dropshipping, finding trending items to sell is a real task. 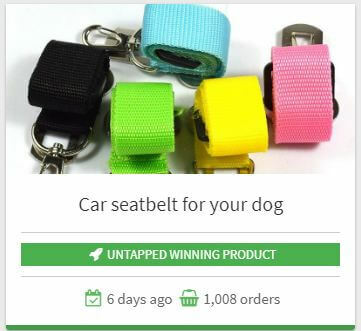 It can take weeks or months to find that winning product. But when you find the winning product your best time will rise and it will pay off your hard time. 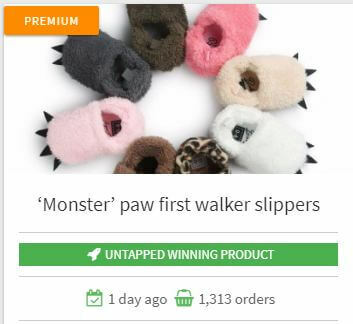 How to find the winning product? It’s a common question that I am getting every day and most of the newbies are stuck with this. The easiest way of finding product trends is to find what is having good sales already and duplicate it in your store. Following is one of the easiest ways by which you can find product ideas to sell online on facebook. Go to facebook search bar and type the product that you are looking for. Let’s say ‘turtle necklace’. 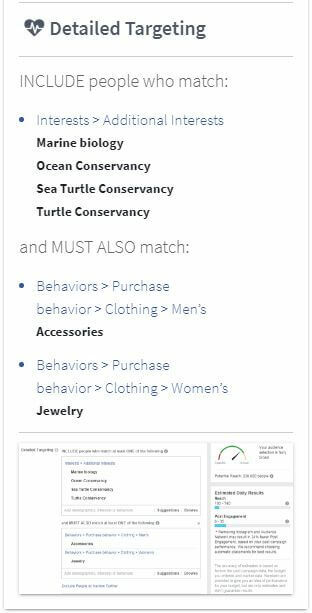 Then you will see all the Facebook ads related to turtle necklaces. Go through them and check on the post likes, comments, and shares. 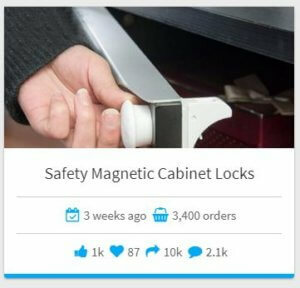 If you find any post which has many engagements, is a winning product. And go to comment section and read the audience comments. 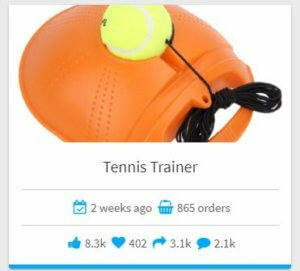 If you can see comments as “I love it”, “I need it” How can I buy” that means, the product has more potential to go viral. Also if the ad has a good number of engagements, the product makes a good profit. In order to get more engagements on an ad, must run that ad for few days. No one will run ads for a long time if it doesn’t make any sales. Hope you get the idea. Only by looking at facebook ads you cannot guess the exact audience and that the tricky part. That’s the main reason why most of the newbie’s leave the business with a loss. I highly recommend this as it can be the best tool for newbie’s to find the trending product and get an idea about facebook targets. I have signed up for Pexda and I use this tool for my clients stores as well. It has some pros and cons which I would like to share with you. The main feature of Pexda is to find the ongoing trending products to the user. It gives regular updates on new products trends. Also, they are releasing promising and untouched niche markets to their premium members and those products have more potential to bring more sales. And most of these products are genuine products and not everyone can find in Ali express. 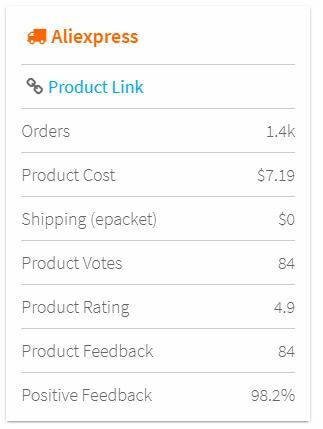 Every product in Pexda shows, number of orders, time period of sales and Facebook engagement stats. I really appreciate the Facebook engagement stats which gives a solid idea of how the product gets responses for facebook ads. 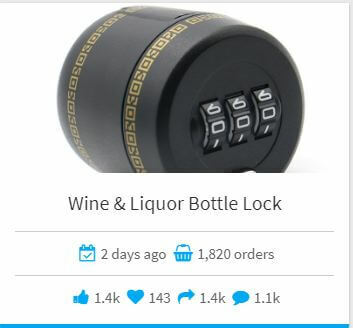 It shows the number of likes, shares, and comments. 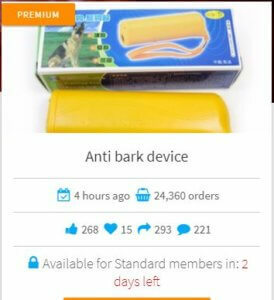 I have noticed most of the newbies just import the same Ali express product description to their sales pages. That Is Totally WRONG. The product description should go with the sales pitch that customer cant leaves the site without buying the item. Pexda products have a very nice and short product description that you can warm up the customer for the purchase. This is a nice feature. It shows in which platform the product is being on sale. Is it Amazon, e bay or any other store. If the product is selling well on any store you can visit that same site and spy on that store as well. 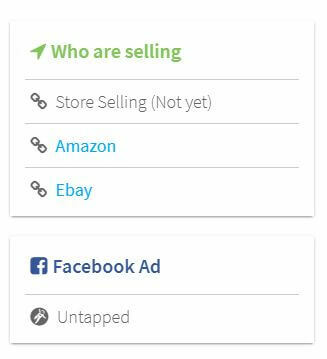 This shows the product sales on Facebook. 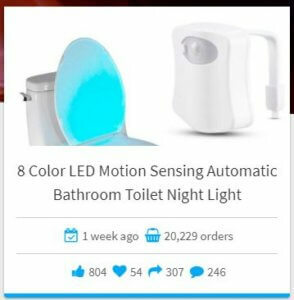 How facebook ads are targeted on a particular product. Some of the products show different Facebook ads targeting options. I suggest you to try to use that targeting option using few ad sets in your targeting countries. After one day, analyze the data and close the failing ad sets and let winners run. I have tested their ad targeting options and got successful results with them. But if you have any better targeting strategies you can use them. Overall it’s a great product research tool that anyone can use for a cheaper cost. Most of the other tools out there are more expensive than Pexda and also they have lesser options. 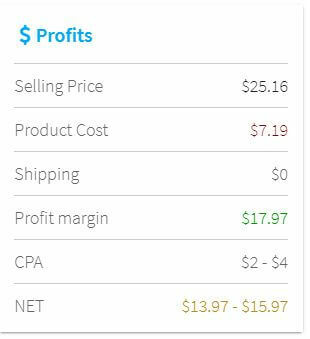 This tool can be used by any drop shipper and not only Shopify owners. Super target Facebook ad targeting. 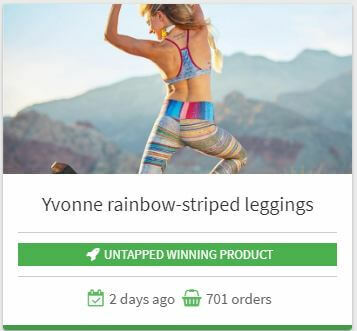 Winning and trending product details with time duration of sales. My suggestion is to take a trial version before you leave the page. It can bring a great value to your drop shipping business. 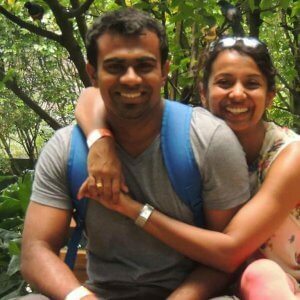 By experience, it cut down my product research time by 75%. 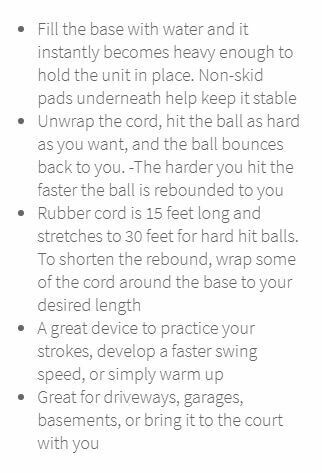 For beginners, this can be a great tool until they master the game. You Can Sign up for Pexda Free Trial Here. Find The Trending products 2018 and Happy Selling Guys !